fresh silhouettes and handpicked details. The springtime print grows to new heights with petal and pearlesque accessories. Harness the power of polka dots to play up your eyelet top. Pack a big punch with micro dots that pop. The coordinating top and skirt breathe new life into your head-to-toe look. Ruffle some feathers and flutter your wrings with an airy A-line and whimsical garden-inspired pieces. What Is Your Avon Fit? 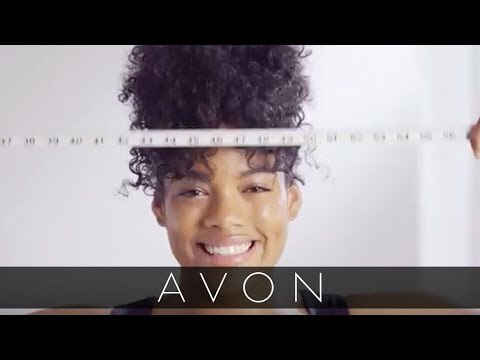 Quickly and easily learn how to order your best Avon fit with this simple, customized size chart video guide.